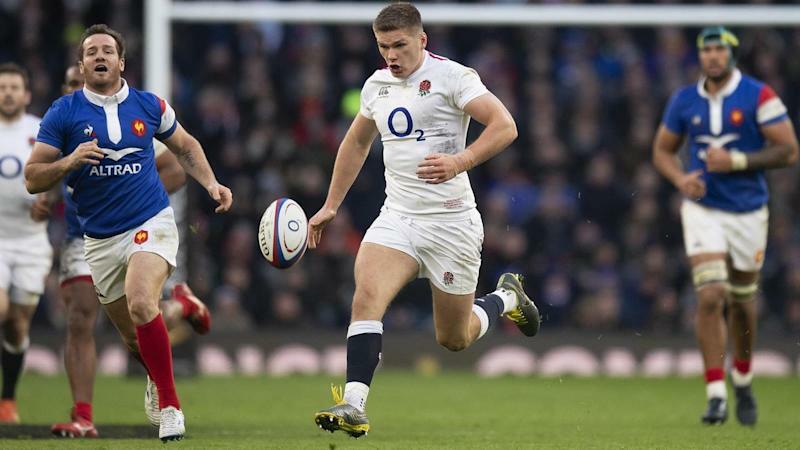 Sunday's 44-8 demolition of France on Sunday took their try count to 10 in two matches following the opening win in Dublin, and the majority of those scores have been created by the deft kicking of England's backs, led as always by Owen Farrell. "I think that's the way the game is going a bit," said May. "Not just France, but every team wants to have an aggressive defence with 14 men in the frontline. It seems to be that there's a bit of space in the backfield at the moment. "The bloke's a genius," said Farrell's Saracens team mate Jamie George. "I never see him have a bad game and that's why he's one of the best players in the world, if not the best.